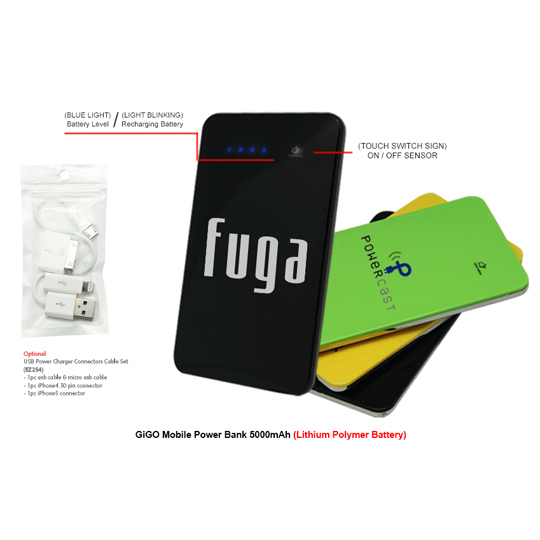 Bank 9000mAh - AboutFreeGift.com - free gift, premium gift, corporate gift, promotional items & souvenirs from penang, malaysia. 3. Price excluding any charging cable. 4. USB Power Charger Connectors Cable Set (EZ254) available at extra cost.